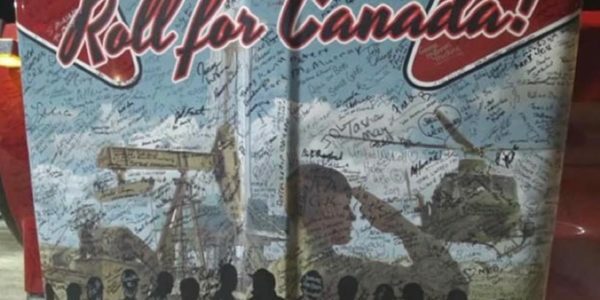 United We Roll hits Parliament Hill- TPOs, Jack MacLaren Stands Up for the Pipeline! 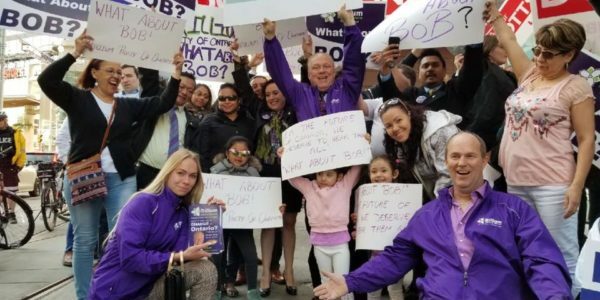 Prime Minister Trudeau refused to listen or acknowledge these hardworking Canadians and Albertans who pay his wage and send over $21 Billion in Transfer fees to Ottawa every year. 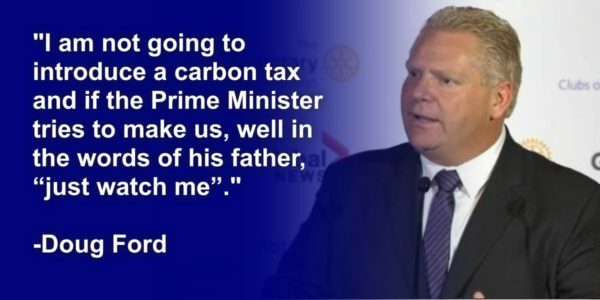 TORONTO — Ontario is considering having large industrial companies pay for pollution if they exceed emissions standards that will be established in the province — a system critics say is the same as the federal carbon tax the government has railed against for months. The concern is, that Ms. Wynne, is using her old trick of acting remorseful and chastened. 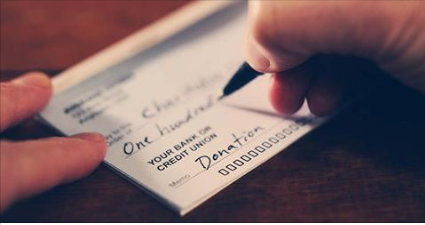 Please don’t fall for this tried and true deception. The obvious example is, the “Gas plant scandal”, in which $1.6 billion or $2 billion (depending on accounting methods) vapourized. She came out, apologized, cried a little, and the people forgave her. 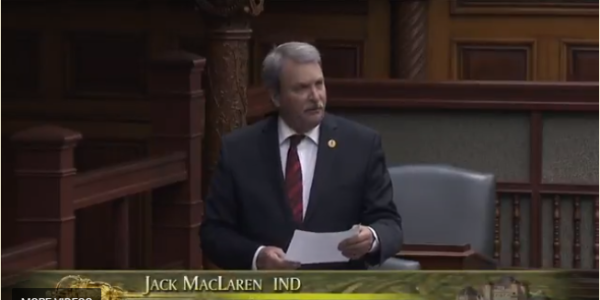 ONTARIO IS DROWNING…………DON’T DROWN WITH IT! – Video that finally broke through the media! 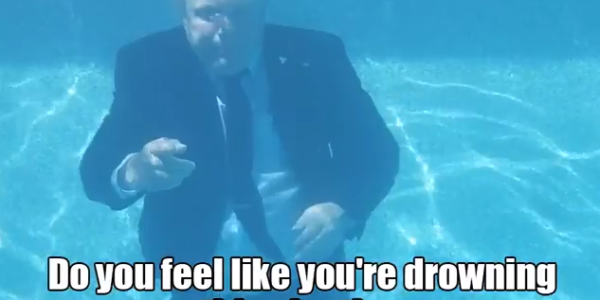 Ontario is Drowning…Don’t drown with it! Do you feel like you’re DROWNING this election, trying to decide which is the less of two evils? 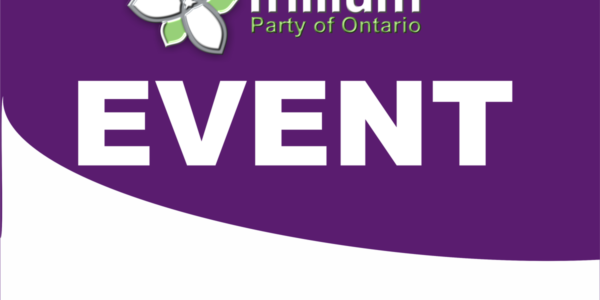 With no Party Whip ordering them how to think, Try the Trillium Party of Ontario. 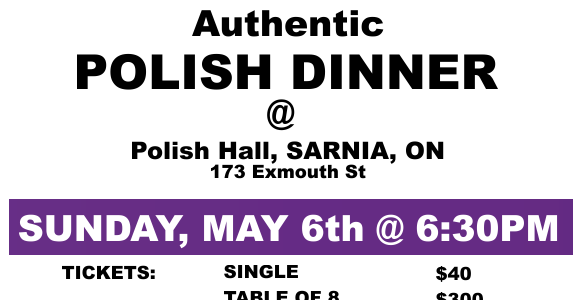 Take the PLUNGE with Bob Yaciuk and the #TrilliumParty on June 7th to bring #SomethingDifferent and #SomethingBetter to #Ontario! 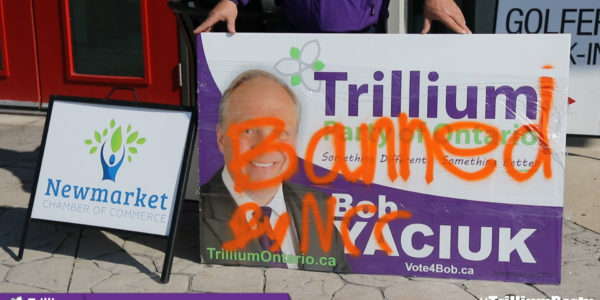 Trillium Party Leader, and Newmarket-Aurora Candidate, Bob Yaciuk, was banned from participating in the Elitist Newmarket Chamber of Commerce Candidates’ Breakfast Debate. 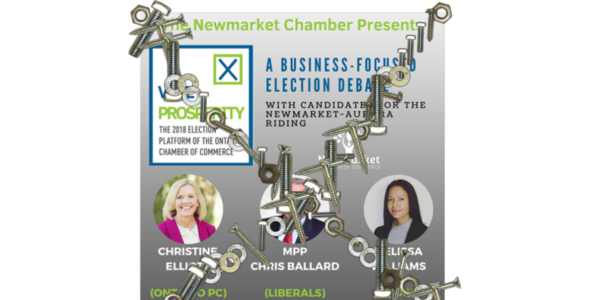 If organizations like the Newmarket Chamber of Commerce feel that they have the right to decide what the business community and the taxpayers are allowed to hear, in order to influence their vote, WHERE IS THE DEMOCRACY? 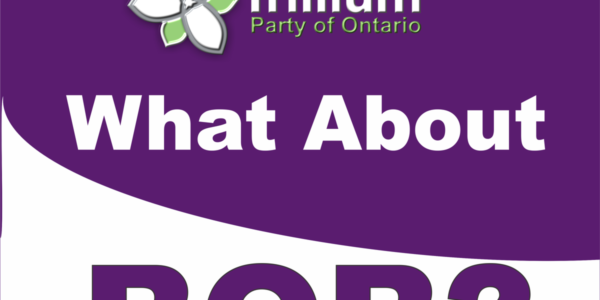 What the Trillium Party Stands for. 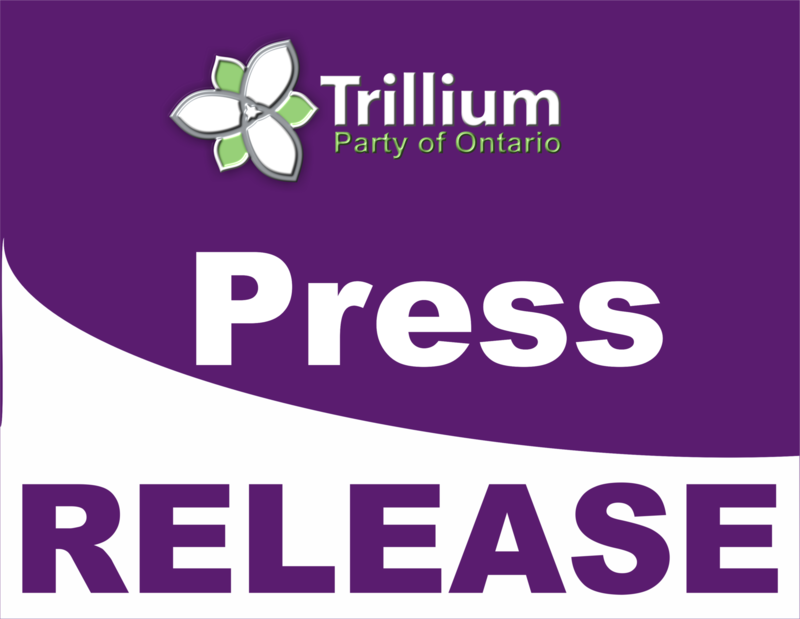 In short, a Trillium supporter respects Freedom and Democracy, and also accepts that the constitution of this country is the foundation for all Laws that are to be made by the province. 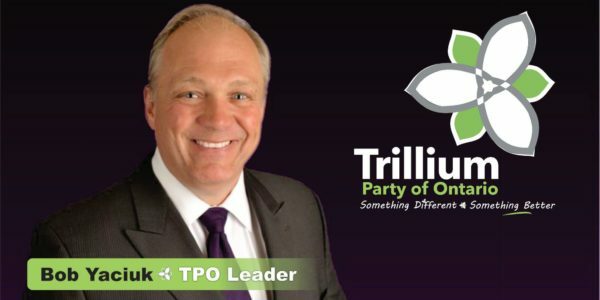 Election: Ontario Trillium Party Leader Presents Fresh Ideas in Newmarket – Aurora : Toronto Business Journal – Toronto Newspaper It’s not about the Trillium Party being the “best party”, It’s not about how important I am, or how important the people I associate with are. It’s about and YOUR FAMILY . This is my home…. 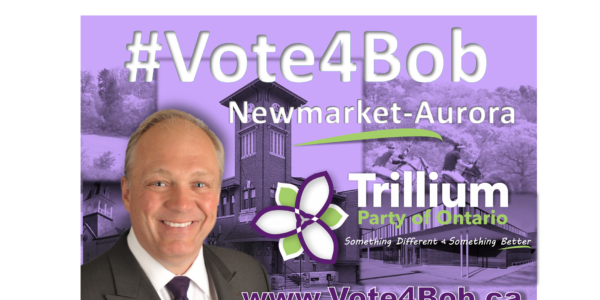 Bob has been a resident of Newmarket-Aurora for over 35 years! He owns property here. He owns his own business here. He goes to work EVERY DAY in this community. He lives here, he shops here, he buys his groceries here, he volunteers here, he pays taxes here. He deserves to be at this debate. 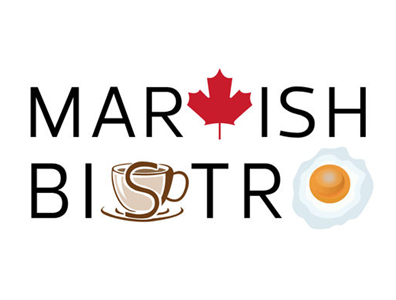 3258-B Lawrence Ave. East, Toronto, ON M1H 1A4. 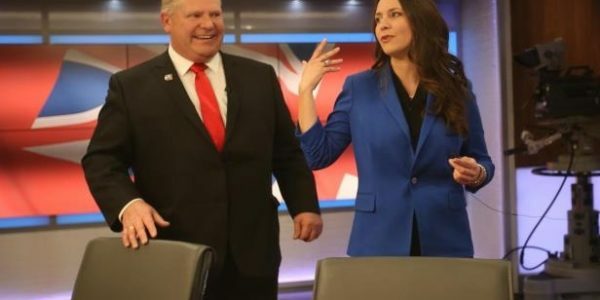 Why in the world would the Liberals and NDP have any influence who Doug Ford has on his ballot? The last I heard, Freedom of Speech is a Right that you shouldn’t get punished for by the very government that is Constitutionally beheld to uphold that Right. 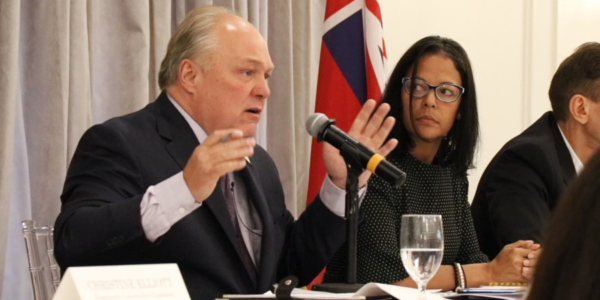 The Trillium Party fully stands by that Right regardless it agrees with Tanya Granic Allen’s comments or not. 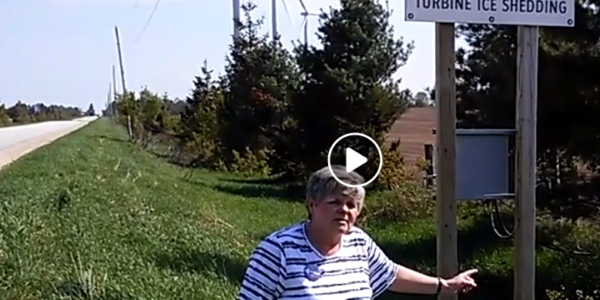 Why are ONLY the Big 3 Parties invited to allow the citizens of Ontario hear THEIR voice?